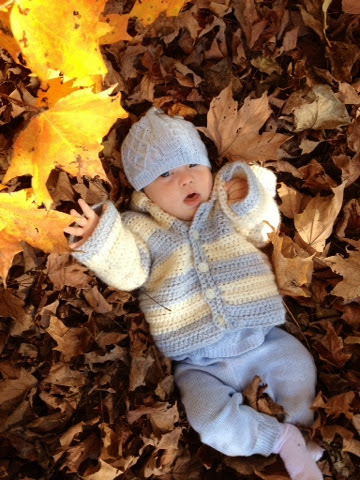 Henry loves fall and staying warm thanks to the cozy sweater sent from a sweet friend and reader in Ohio! Oh my goodness! He looks adorable in that, glad it finally fit! I am so excited that you are posting again.